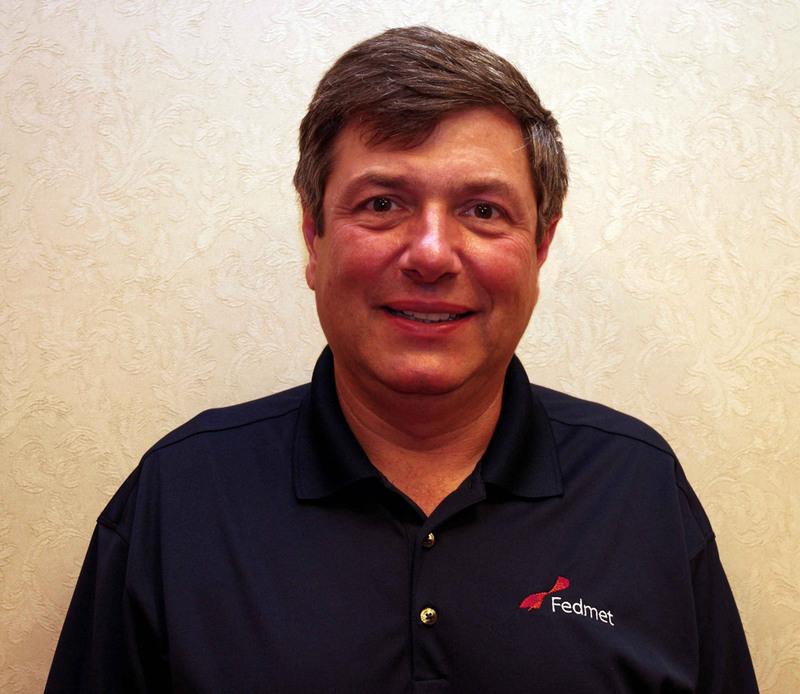 As founder and president of Fedmet Resources Corporation, Mark started his company in 1990 with only four employees and a vision of changing how the standard refractories business operates. Mark quickly realized that by utilizing the internet, he could grow his sales and service staff with virtual offices to better service his customers. He also saw the opportunity to expand his business through the sourcing of raw materials and finished products from around the globe in order to provide his customers with a superior product at a competitive price. Mark earned a degree in Ceramic Engineering from the acclaimed Alfred University. Later he completed his MBA in Chicago, IL followed by a one-year certificate program for entrepreneurial leadership in Buffalo, NY. Mark started his working career at US Steel, Gary Works as a ceramic engineer focusing on process improvements. Then he worked for Nalco Chemical in marketing. Before starting his own company, he worked in sales and sales management for Wirth Incorporated, which had the exclusive representation for Veitscher Magnesite (now RHI) for North America. Gaining valuable experience in the importation side of the business, he facilitated the company’s growth from two million to forty million. Today, Mark spends his time traveling around the world sourcing materials and designing new products. In his free time, Mark enjoys skiing, golfing, mountain biking and spending time with his family. Lara started in January 2019 as Fedmet’s Controller. Her role includes accounting and management as well as overseeing and enhancing company processes. 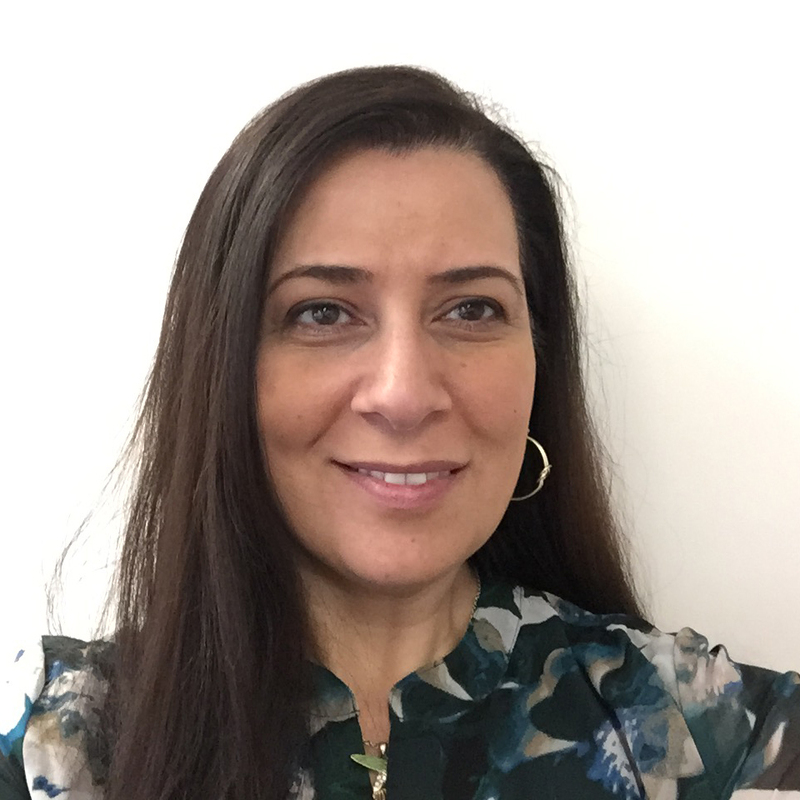 Lara is a graduate of John Molson Business/Concordia University in Montreal and has extensive experience in finance, accounting and operations. Lara enjoys learning new skills and challenging herself. She and her family love to travel around Canada and the USA, try new foods, and enjoy what life has to offer! 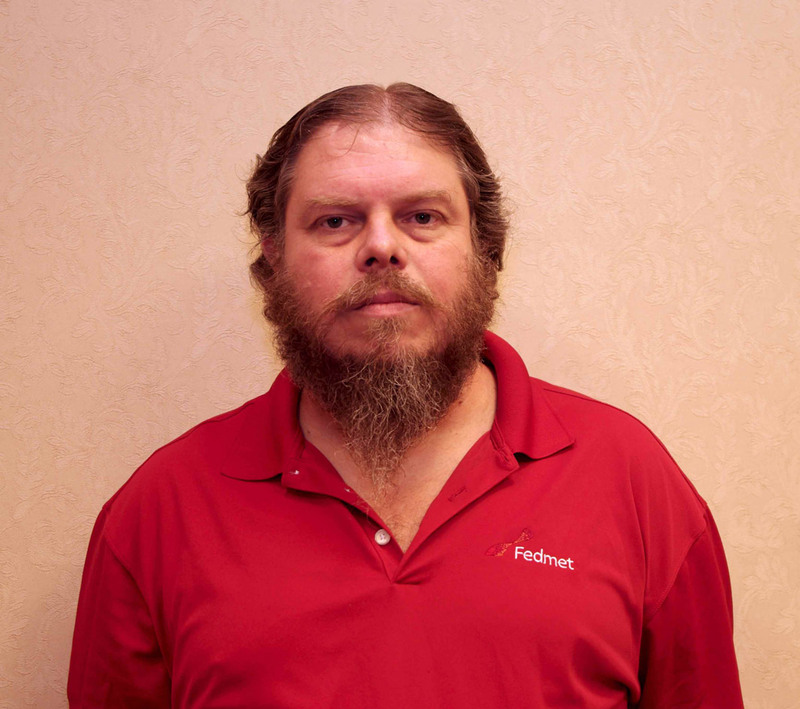 Jim started at Fedmet in 1998 as a Product Manager. He has grown with the business and today is the Vice President of Sales & Marketing and the Vice President of Refractories. Jim manages Fedmet's global sales and service team. His expertise in refractories has allowed Fedmet to grow and improve its product lines. Jim carefully monitors the company's quality control to ensure our customers are provided a consistent and reliable product. Jim has 31 years of experience in the refractories industry in multiple capacities, including research, product development, marketing and sales. Jim has a passion for cars and can be found driving an old muscle car around the hills of Pennsylvania. Julie Lord started at Fedmet as the Marketing Manager in 2010. In addition, she is also a member of the company's strategy team. Her role is to support sales and company growth. She manages all traditional marketing activities within Fedmet and has an active role in creating and implementing corporate strategy. Julie started with Fedmet after graduating Plattsburgh State University in New York with a degree in Entrepreneurship and Marketing. She completed her MBA in Strategic Sustainability in 2016 and has a passion for sustainable business practices. Julie is a member of AIST's young professionals group and the Association of Women in the Metals Industry (AWMI). 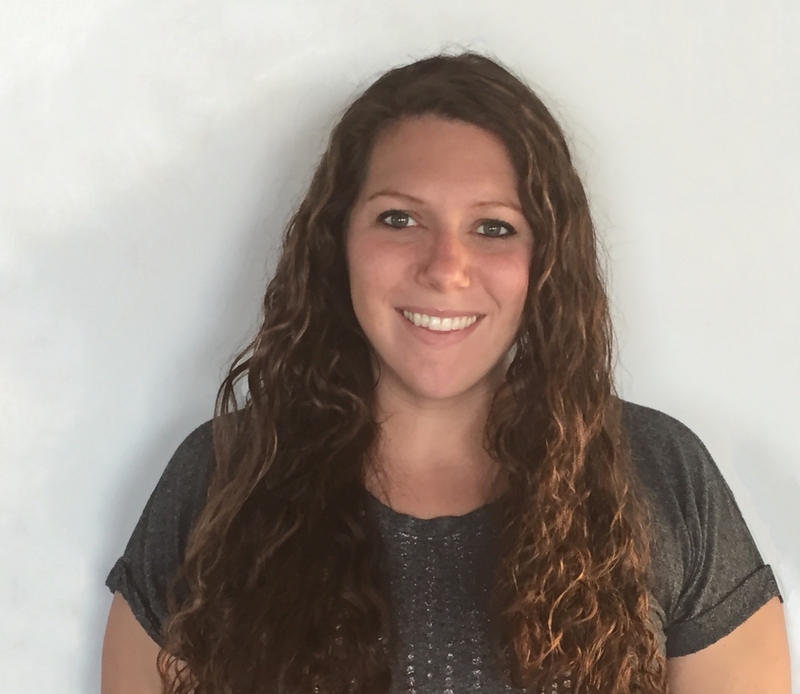 In her free time, Julie can be found on the slopes snowboarding or competing in triathlons! Uta Trommer is Fedmet’s Electrode expert! Uta started at Fedmet in 1997 working out of our Montreal office. She then spent 20 years as the corporate purchasing manager. Today she is on Fedmet’s leadership team and the is the manager of the Diamond Graphite Division. Uta is extremely customer focused. She is an expert in electrode supply management, which is vital in today’s electrode market. Uta has spent her entire career working within the steel industry. Before coming to Canada and joining Fedmet, she worked for Klöckner Co., one of Germany's largest steel producers. Uta loves the great outdoors and is often found hiking the mountains of Quebec. She loves skiing and cross fit training! Jeff started at Fedmet in 2008 as a regional sales manager in the North East. Today Jeff is on the leadership team in his capacity of Director of the Fedmet-Gastrim Division. His dedication to the Fedmet-Gastrim technology has helped the division grow extensively in 2017 and the growth continues in 2018! Jeff manages his team to scout out new customers, install and maintain TKE-HTT units throughout the United States. Jeff completed his bachelor’s in mechanical engineering from Penn State University. He spent the first 22 year of his career working for steel companies in manufacturing and engineering positions. He then spent 5 of years working for Thermatx/Wahl Refractories before joining Fedmet. Jeff is a member of ASME and AIST. 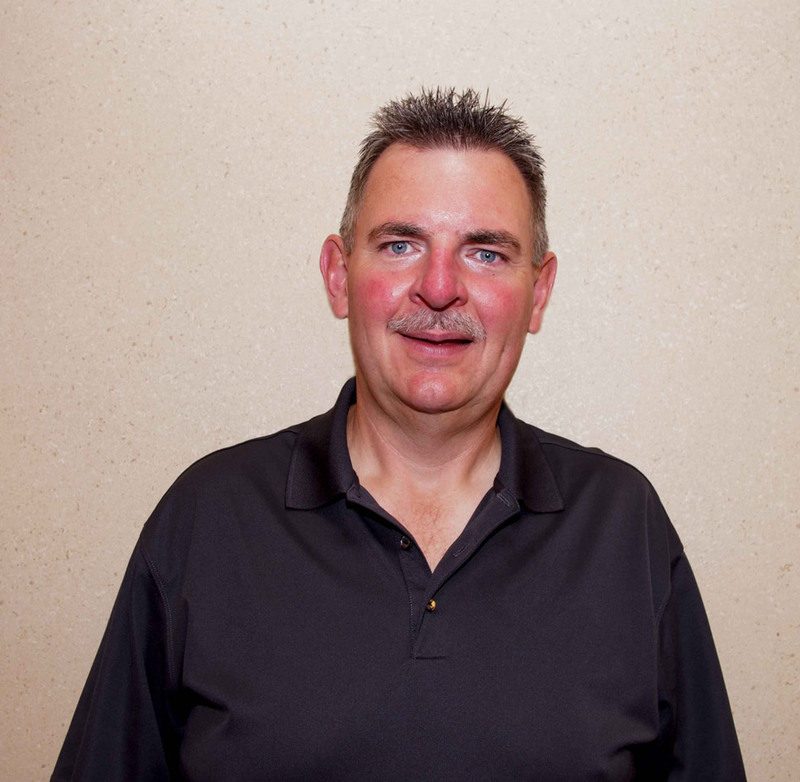 Jeff enjoys spending time out on the golf course or in nature hunting and fishing. He also is a motorcycle enthusiast!